A Children’s Book for Grown-Ups Too! 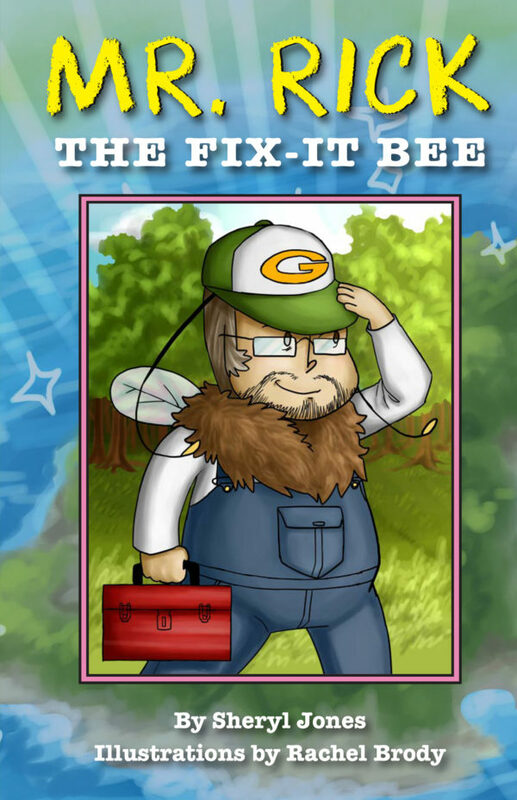 Mr. Rick is a wonderful Bumble Bee who lives with his wife Miss Pat-Pat in the Piney Forest. He is the best kind of neighbor: Always willing to help; very skilled in many areas; and a born problem solver who has six arms (three to a side), which allows him to give three times as many hugs! The inhabitants of the Piney Forest are, for the most part, kind and caring folk. Well, except for Jerrell the Skunk, that is! He is a mean son-of-a-gun who is about to get taught a very valuable lesson. So join Mr. Rick, Miss Pat-Pat, Dr. Tobbie, Molly Mouse, Cheeks, Rosey, Posey—and all the rest who call Piney Forest home—for one unforgettable adventure!